Today, I would like to invite you all to join my Mystery Host Online Party celebrating this National Paper Crafting Month! What a party without a prize? So…. 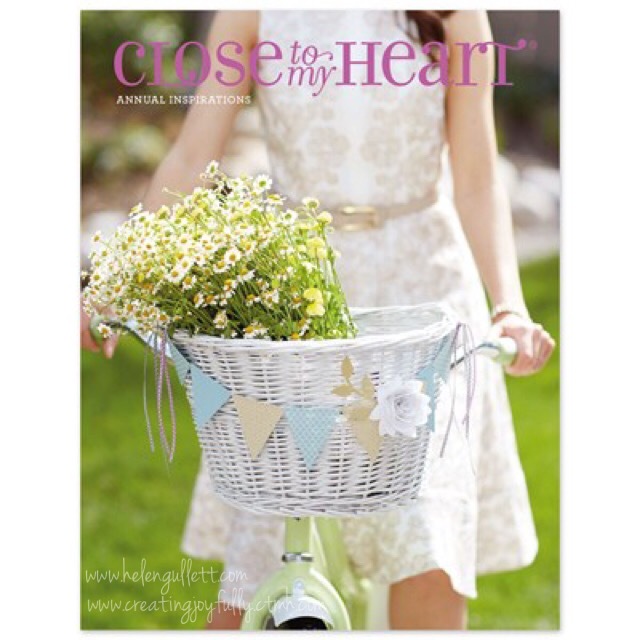 The prize is to win $20 of Close To My Heart Hostess Reward. It is open until 1/31/15, 11:59 pm EST. How to enter to win? For every order you put through this online party will have 1 entry; i.e. You put 1 order before 1/31 then you’ll get 1 entry, 2 orders 2 entries, and so on. 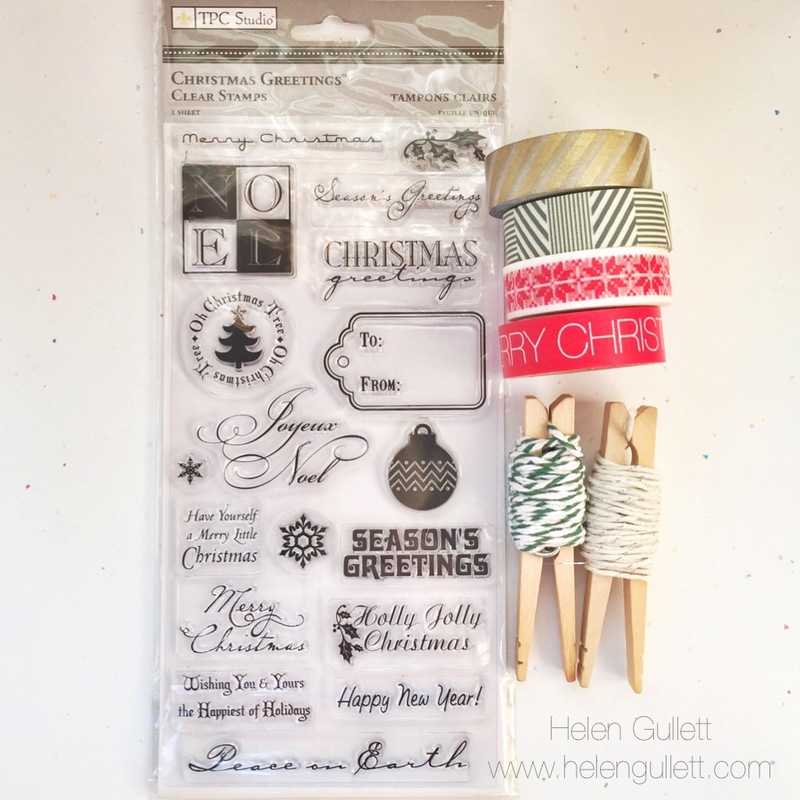 –> Stamp Of The Month: This Moment for only $5 …. SO LOVE THIS STAMP SET! Just perfect to start your Valentine projects. 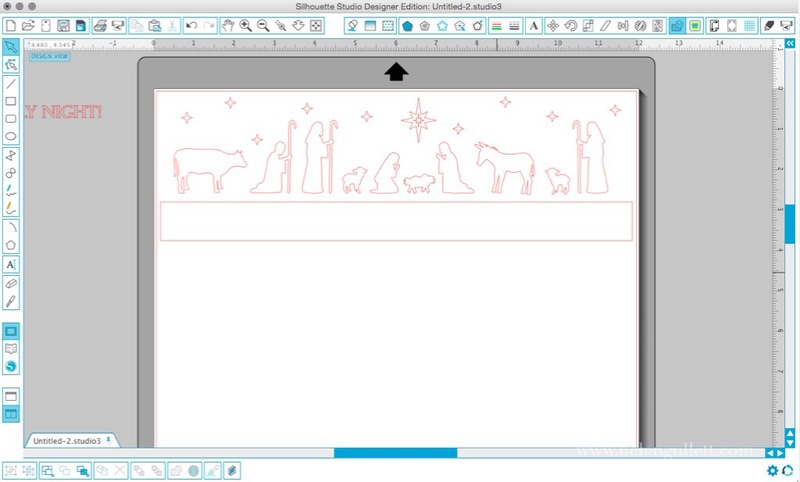 And to see our recent Idea Book, December 2014 – March 2015 Seasonal Expressions 1, you can go here. To shop, you can go to go to my website to start shopping! Don’t forget to click Join Mystery Host Party to enter the giveaway! Thank You for shopping and entering the giveaway. Good Luck! I made a window card with my Silhouette Cameo. 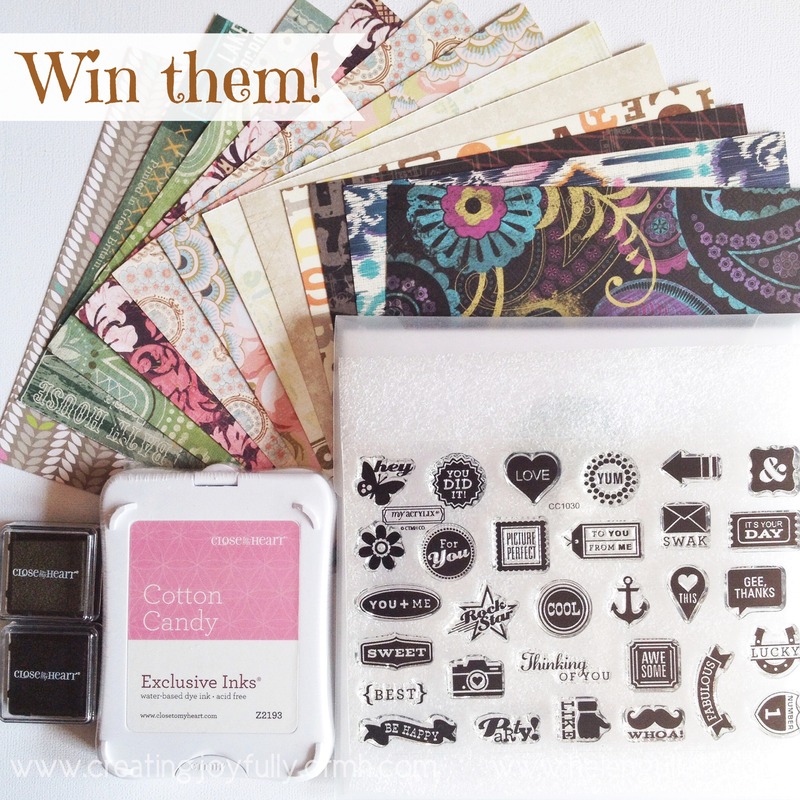 Oh wait… have you enter the Silhouette Giveaway? You still have time to enter the giveaway here until December 15th. 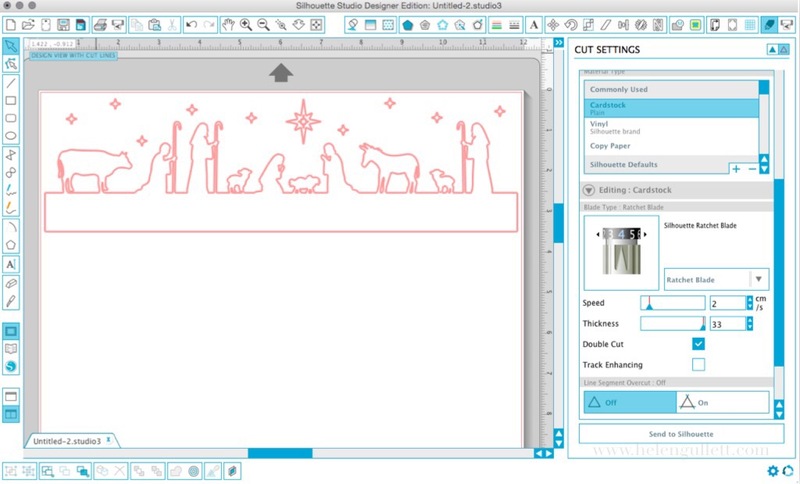 This cutting file is from Loni Leah, Loop Frame Card. I cut the card base with Kraft Cardstock. My blade setting is for Kraft but I changed the speed to 2. For the hot cocoa cup with cream on top, the cutting file is from Echo Park, You Warm My Heart. I resized it to fit in the middle of the window. 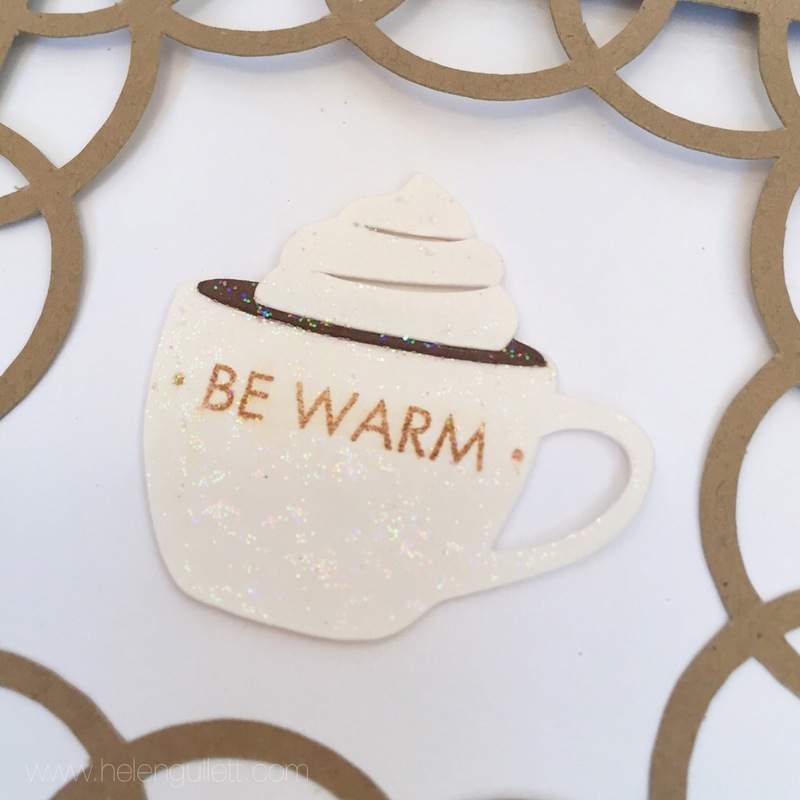 Then I stamped the sentiment from WOTG Snowhaven Cardmaking Kit. with Photo Vintage Distress Ink. And I added some clear glitter on top of them. 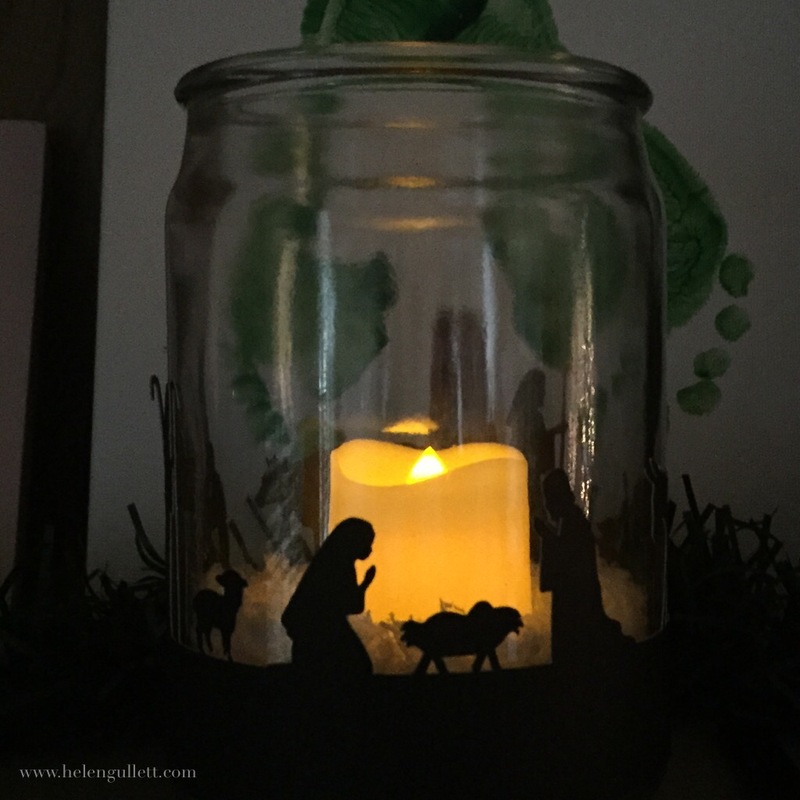 12 Days DIY Christmas 2014 (Day 8), Silhouette Challenge Blog Hop & Giveaway! 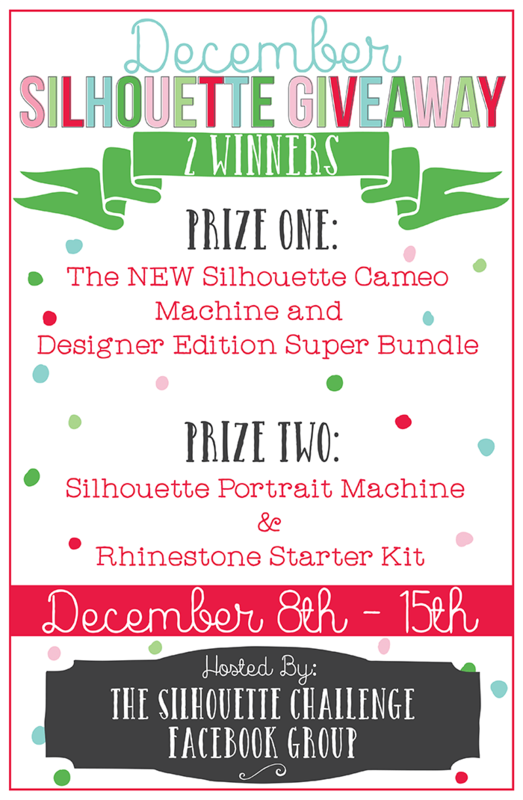 First is Silhouette Giveaway! There will be 2 winners!! Make sure to read all the way to find out the detail and how to enter. I really really really LOVE my Silhouette Cameo! Since the first day I got it (surprise gift from my husband), I have been making a lot of cards, scrapbook layouts, home decors, and even craft projects with my daughters. So, you wanna enter this amazing giveaway! I love candles. When they are all gone, I clean the jars to reuse them. This one is one of them. 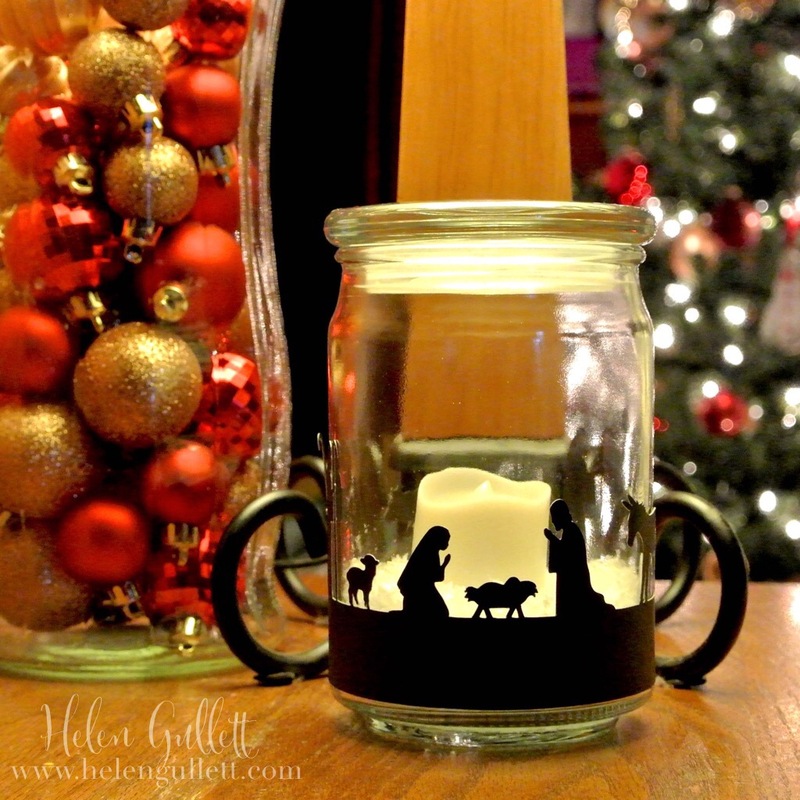 And I was thinking I need some more Christmas theme decorations in this house and came across an idea to make candle jar sleeve to decorate this used candle jar. First of all, open the Silhouette Studio software and open the shape you wanna cut. 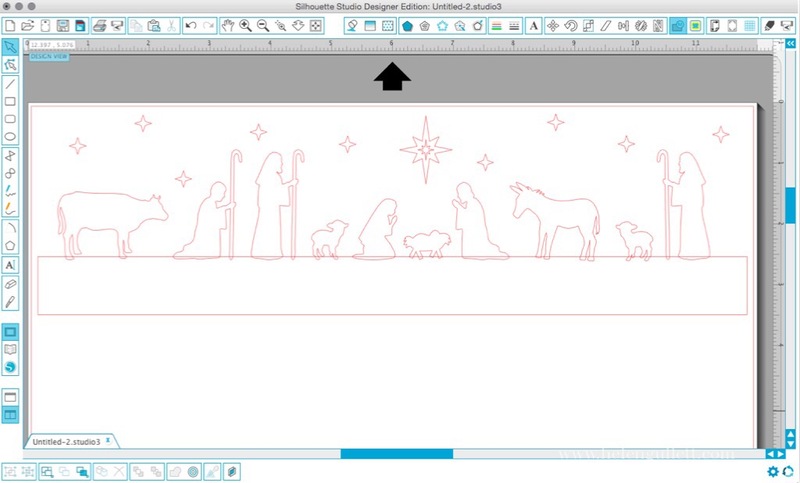 I resized the Nativity scene to 11″ x 2 1/2″ and drew a rectangle a bit longer, about 11 1/4″ and 1″ tall. Ungroup. Then rearrange the individual shapes to where you’ll like. I did not use the phrase so I dragged it to out side of the cutting mat. Then as you can see in the picture below, I dragged the rectangle to overlapping with the bottom of the nativity shapes. Once you like the position, select all the shapes. Open the Weld Box by clicking on the little that has letter M with circle and rectangle. 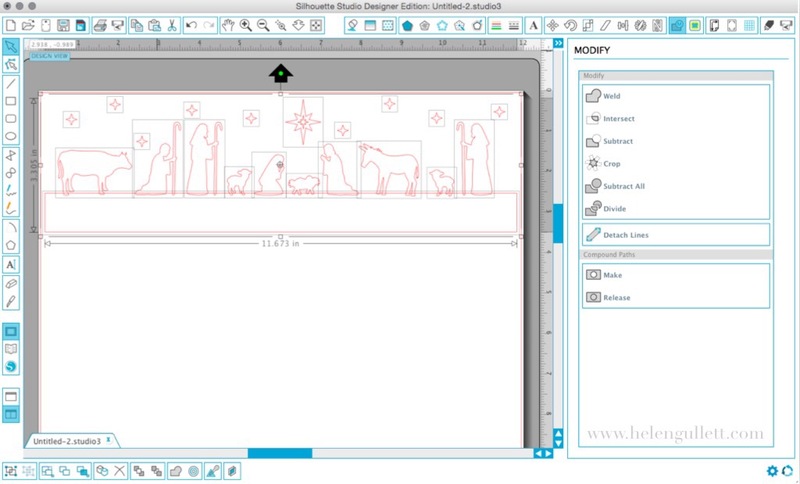 Send the shape to Silhouette machine by clicking the square button on the upper left with Silhouette machine symbol. Make sure the setting is set for the cardstock and adjust the blade on the machine according to the correct blade setting. Always test cut to make sure everything is set correctly. Then click cut. And done. I used battery operated tea light for this one. Also I added some fake snowflakes at the bottom of the jar. On the every first Saturday in October, all card-makers around the world celebrating World Card Making Day. It started by Paper Crafts magazine as national card making day back in 2006, but then they changed the name to World Card Making Day because the responses they got from all over the world! 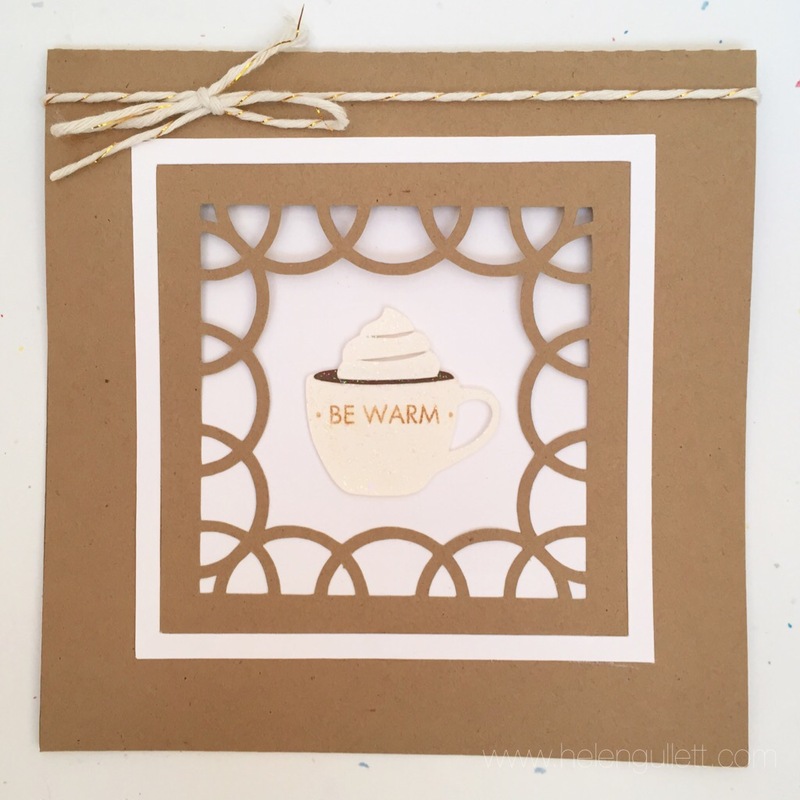 You can read all the details on this fun event for card-makers here on their blog. And I had a little celebration, t00 🙂 THANK YOU for all of you have entered my giveaway and following me on Social Medias! Your supports encourage me a lot! 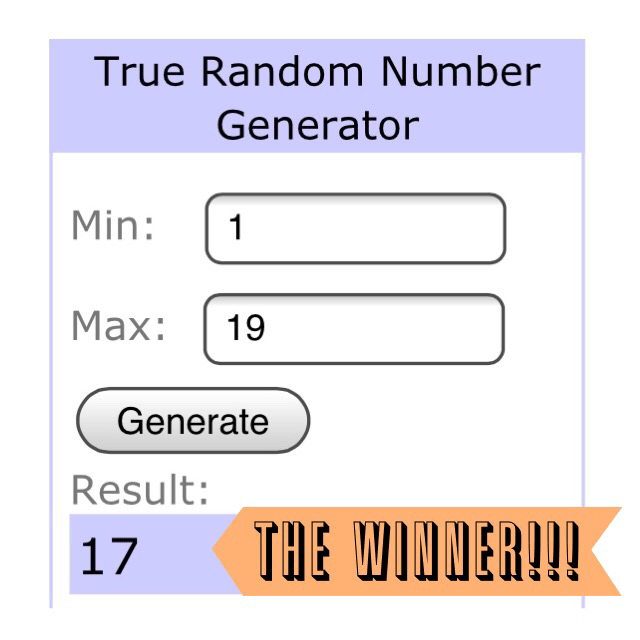 AND THE WINNER IS……… KELLY!!! Today is World Card Making Day! I shared a quick DIY Note Card set earlier today here. And I have been having so much fun catching up with so many bloggers who share their amazing handmade cards! “World Card Making Day began in 2006 as National Card Making Day. 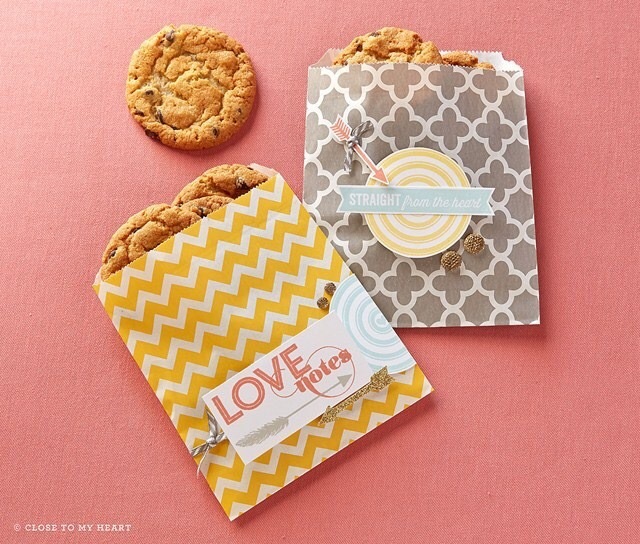 Founded by Paper Crafts magazine to bring card makers together at the beginning of the busiest card-making season of the year, it was first held on October 7, 2006. The initial celebration involved the Paper Crafts magazine audience only; however, due to the positive response it received and the worldwide popularity of card making, the holiday became known as World Card Making Day from then on. Like my Facebook fan page and leave a comment here that you did. If you already did, leave a comment here with yours so that I can Like your Page back and Thank You so much for liking my FB! Follow me on Twitter and leave another comment you did it. If you are a Twitter follower, leave a comment with yours so I can follow you back and Thanks a bunch for following me! Follow me on Pinterest and leave another comment. If you are already a follower, leave a comment with link to yours so I can follow you back! *** EXTRA ENTRY: Share this give away on your Facebook, or Twitter, or Pinterest, or Google+ using sharing these button. Leave another comment after you did that. You have until Friday, Oct 10th, 11:59 PM EST to enter and I will pick a winner randomly using random (dot) org. Winner will be announced on Saturday, Oct 11th! Thank you so very much and Good luck! HelloMornings Twitter Party, Fun, and Prizes! It is already half way through our 13 Weeks of HelloMornings Fall Challenge! WOW! I have learned a lot about God, Paul, myself and others. His plan is perfectly planned! I am learning to trust in him! And… we are going to have a PARTY!!!! 😀 The party that you don’t wanna miss: HelloMornings Twitter Party! Twitter (so you have to have a Twitter account to join the party. Don’t have one? Easy and Free to make one HERE). You also need to RSVP to win the goodies. You can RSVP HERE and follow the instructions how to enter and win! Make sure to leave your Twitter ID so we can follow you. You must participate in the Twitter Party on Tuesday, October 1st in order to be eligible to win the prizes offered during the party. I am so excited to have a party with you all! So, I’ll you on there and we’re gonna have fun and be encouraged!